Stone window and door surrounds lend a traditional appearance to any property. 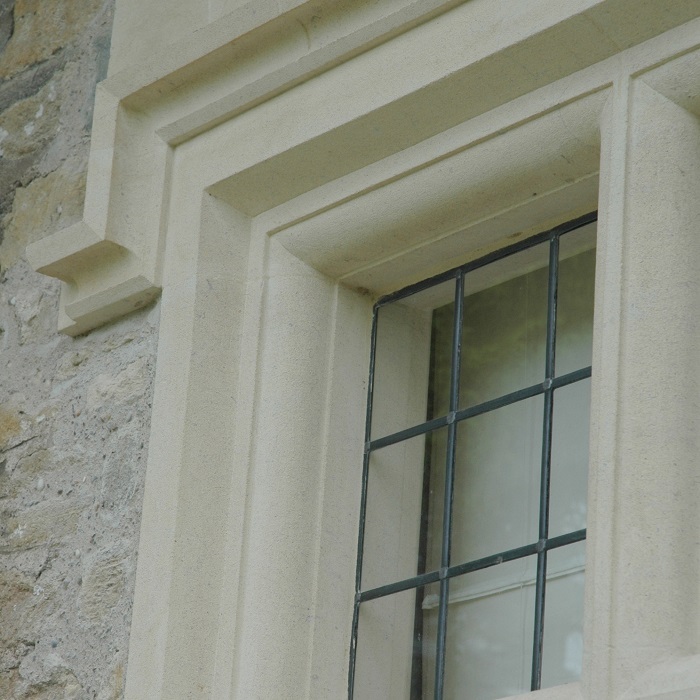 Made from solid stone they provide a striking and resilient building material which has been proven to last hundreds of years. 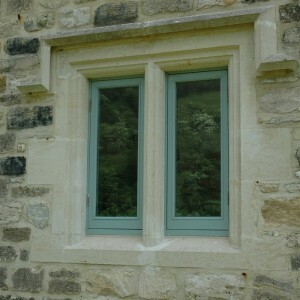 Stone windows also work well with modern building techniques including double glazing. 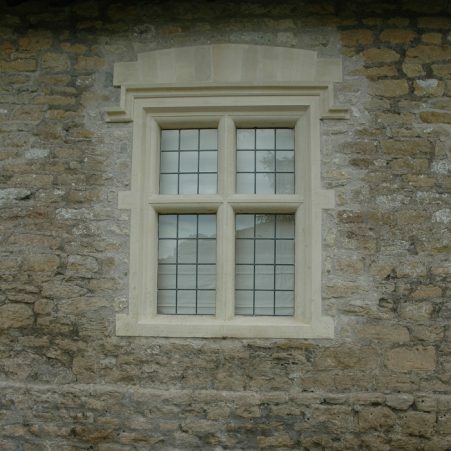 We offer a standard range of windows or door surrounds or can create bespoke designs where required. 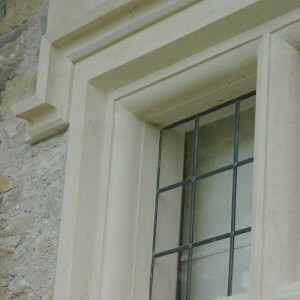 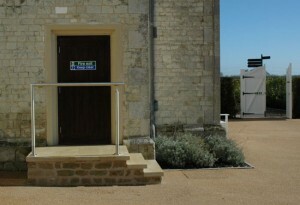 Please take a look at our gallery page which showcases some of our recent stonework projects.